The recent surge in smart phones over the past couple of years has been nothing short of phenomenal. The ability to search the web, find local businesses, play games, and especially connect with people while on the go has truly transformed how we live our lives. Due to the rapid growth of smart phone usage, QR Codes (or Quick Response Codes) have also grown in usage. QR Codes are the square bar code blocks that are present on all types of printed materials, such as: business cards, magazines, stickers, storefront windows and even billboards. When scanned with smart phones, these QR Codes direct users to an online destination. 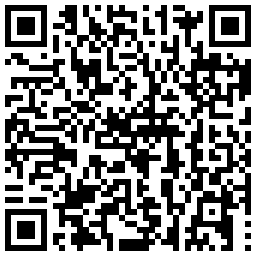 QR code scans increased 4549% between Q1 2010 and Q1 2011! 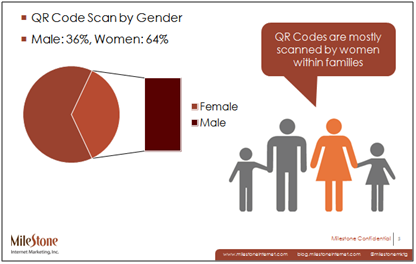 In addition, QR codes are mostly scanned by women within families (64% of QR codes are scanned by women). What is expected when users scan QR codes? Using these different marketing strategies at the property level can be used to help increase user/client engagement. QR codes may be used to encourage online reviews, Facebook ‘Likes’, and promotional discounts to name a few. 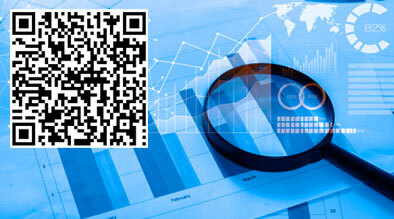 QR codes will continue to grow in popularity & usage. The channels of effective marketing have evolved and if you are serious about growing your business you need to begin implementing this technology. Home Integrate Google Adwords’ “Near Match” Feature For Successful PPC	Changed Your Hotel Name? How to Thoroughly Update Your Brand Online.